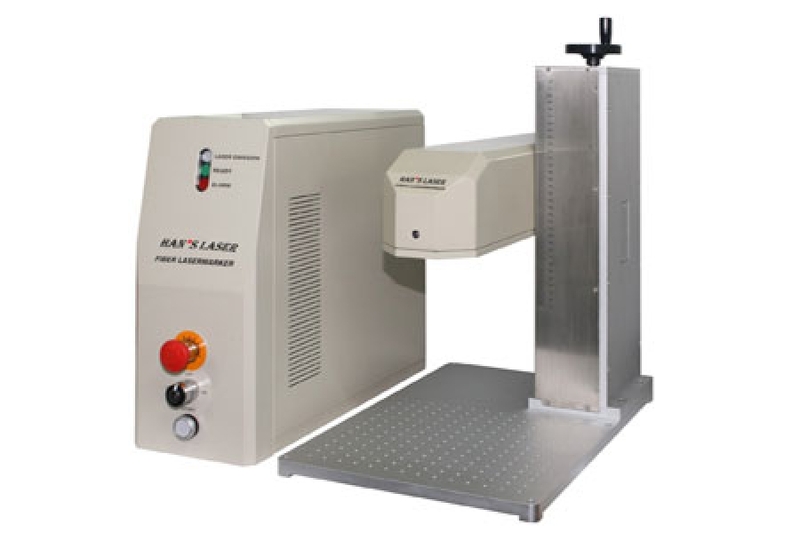 As the newest Hans Lasers marking machine, the MARS 20J provides a compact design and long life laser source. It provides all the necessary external control that a machine integrator requires, making sure that it’s easy to control the laser marking process. MARS is CE Certified, meeting the strictest safety requirements. Our expert translators have equipped the MARS with both English and Chinese language versions for customer all over the world. Materials & Applications : The MARS fiber laser marker has advantage of high beam quality and high reliability, making itsuitable for a variety of materials. The laser marking quality can be excellent for materials that require deep marking depth, smoothness and accuracy.